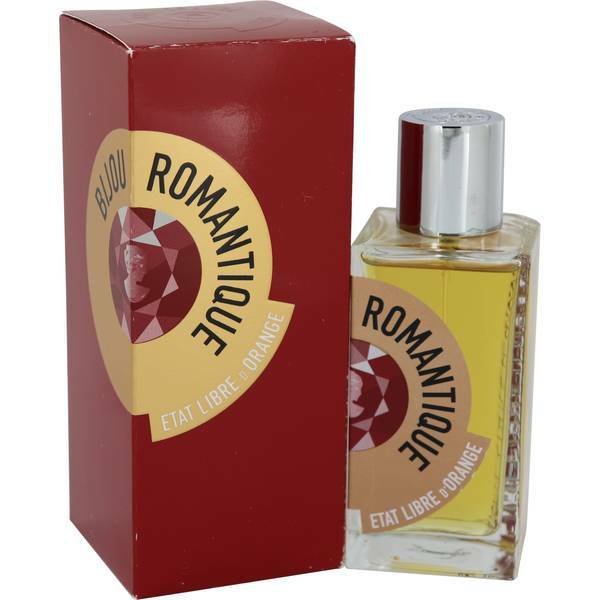 Bijou Romantique Perfume by Etat Libre D'orange, Released in 2012, Bijou Romantique is a soft, delicate fragrance designed for the refined woman with sophisticated taste. Mathilde Bijaoui is the designer behind this dazzling perfume. 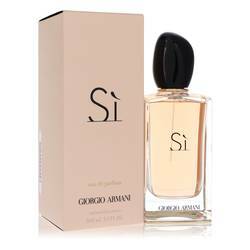 The scent has been described as a portrait of a lady, an idealized woman. The top notes simply pop with lemon, ylang-ylang, bergamot and pink pepper. 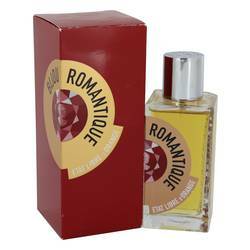 The heart notes are a lovely composition of coconut, iris and clary sage. The base notes create a stunning display Read More Read More of vanilla, benzoin and vetiver. 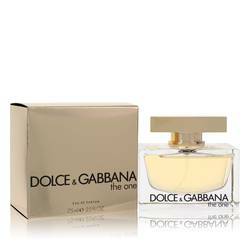 This long-lasting perfume should be worn during the cooler fall and winter months. This seductive fragrance finds a welcome home during either the day or night. Etat libre d'Orange is a French perfume company that was formed by Etienne de Swardt in 2006. The company motto translates to, “Perfume is dead, long live perfume!” While relatively new, the brand has established a name for itself with its innovative and sometimes controversial designs. In the company’s first year, all the perfume packaging was identical with just the company’s name and logo. All products are original, authentic name brands. We do not sell knockoffs or imitations.